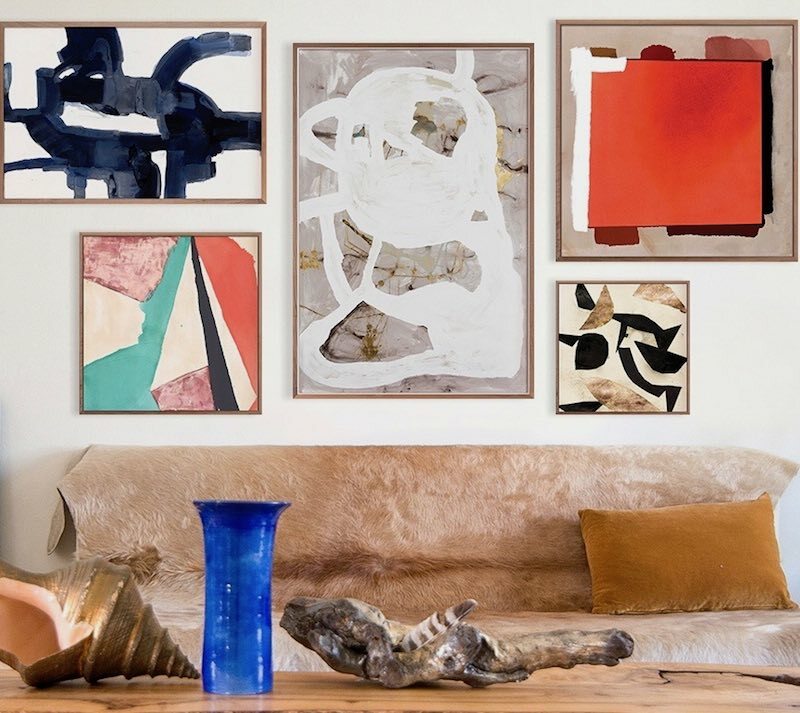 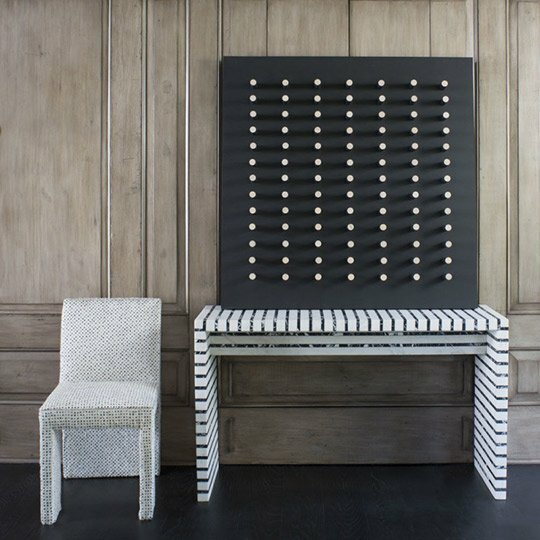 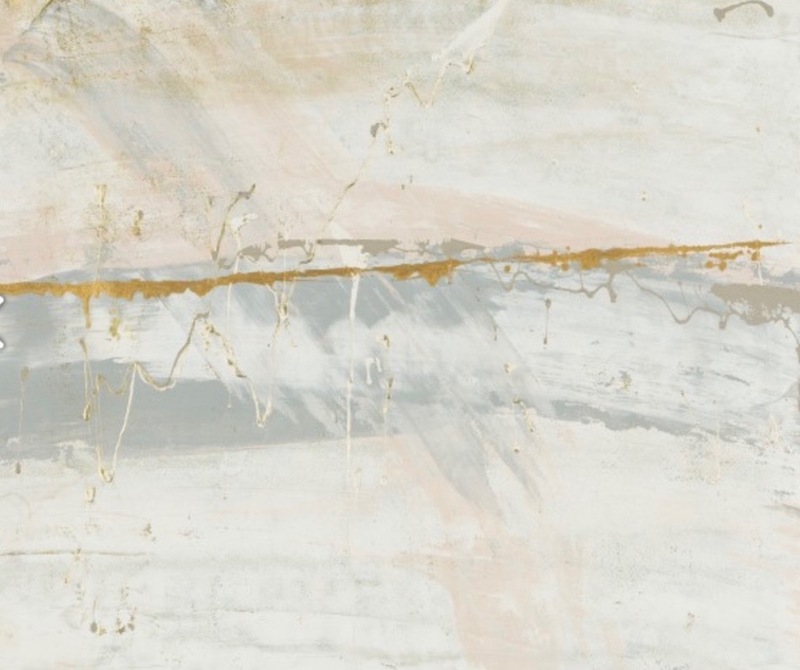 Original art pieces from Kelly Wearstler Studio evoke the exuberant mashup of texture, color, and style that is synonymous with contemporary Los Angeles. 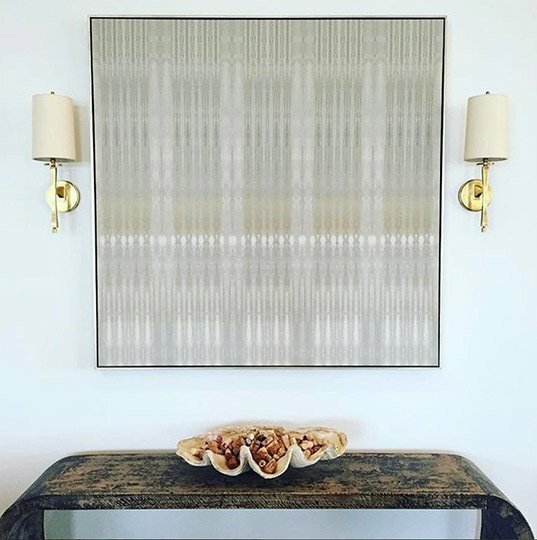 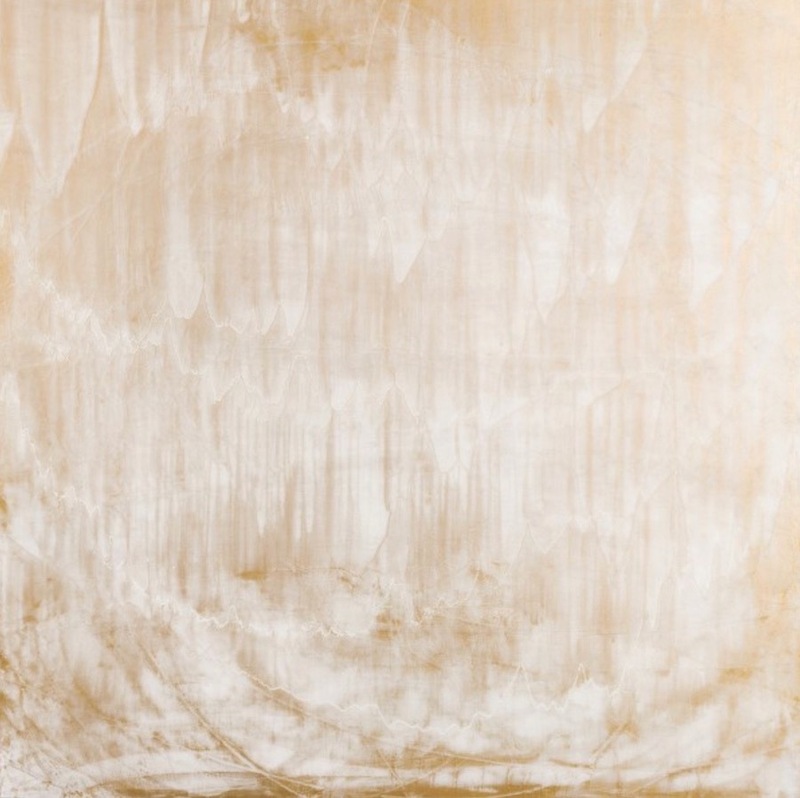 Austin Allen James’ luminous artworks change their aura from day into the night, glowing with opulent surfaces of beeswax, resins, or metallic paints. 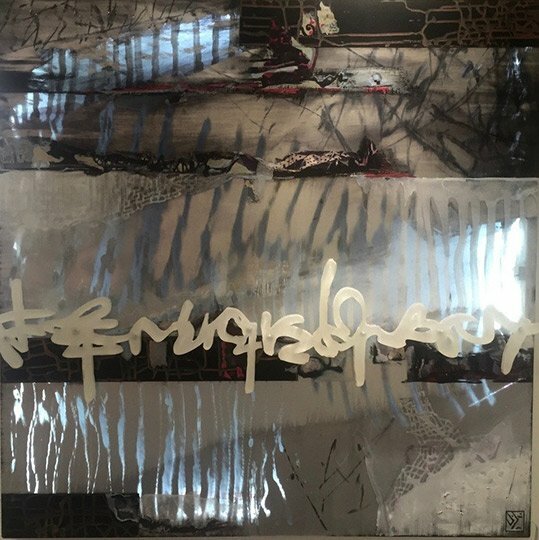 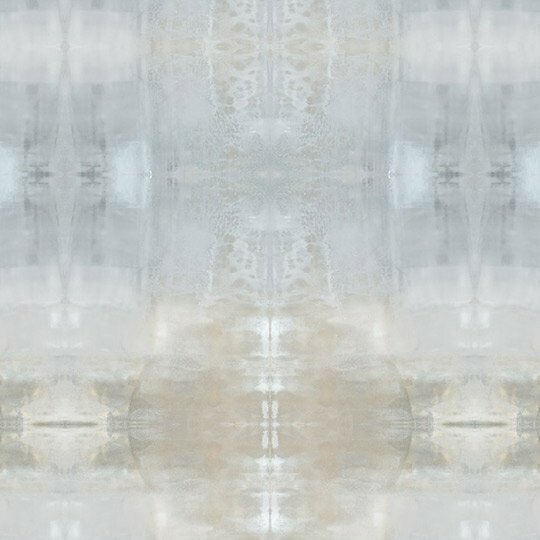 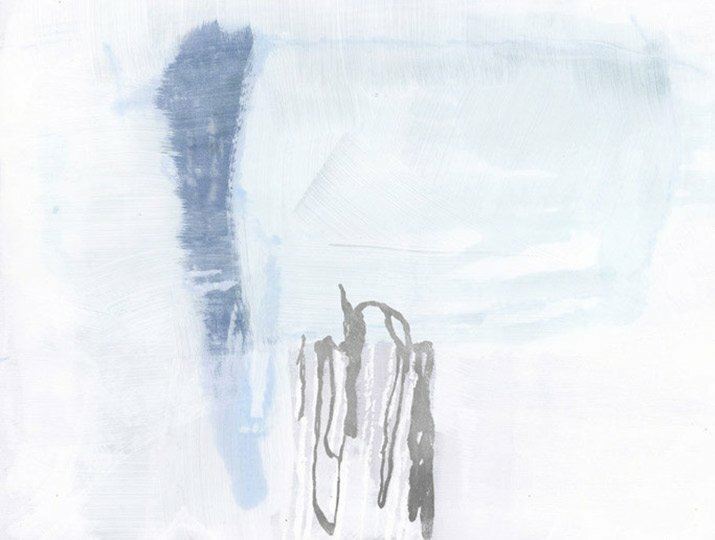 Zoe Bios Creative arose from the cross-pollination of the art world with the design world, an experience they name Art Entoure. 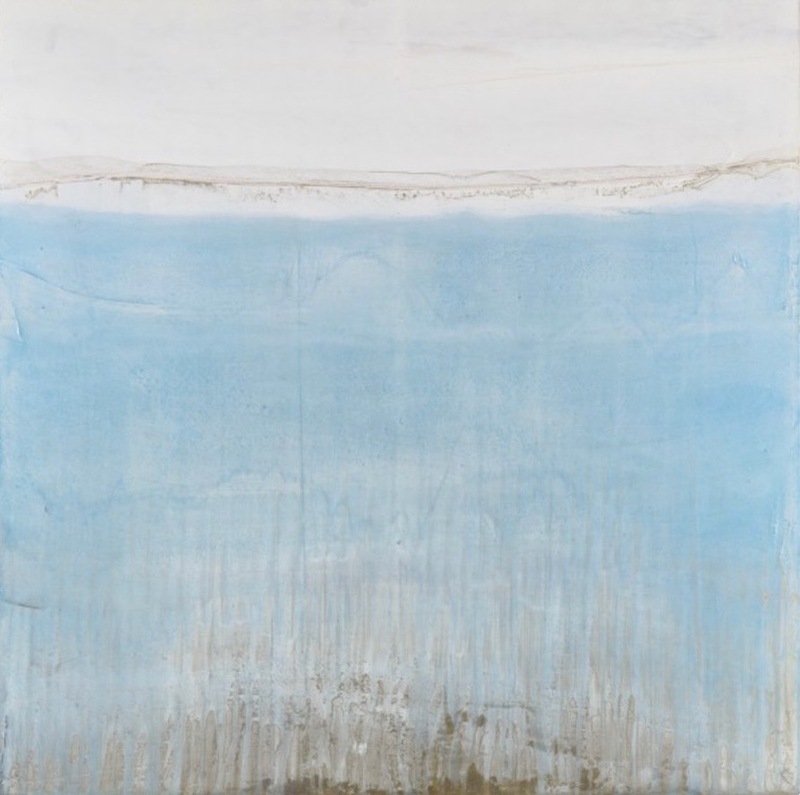 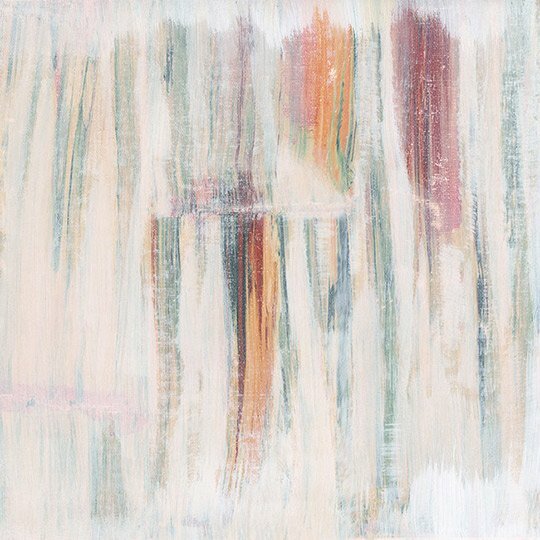 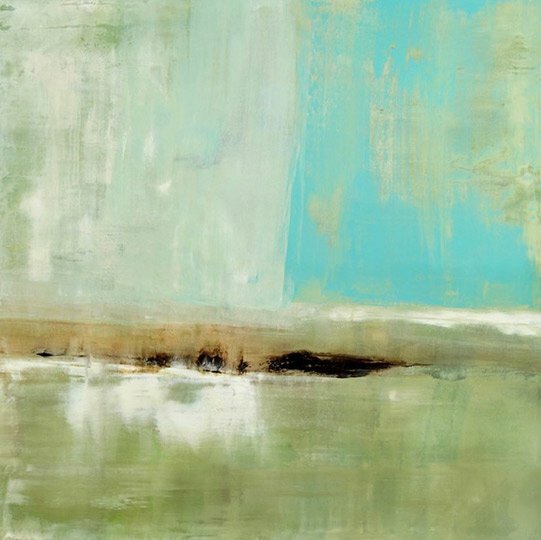 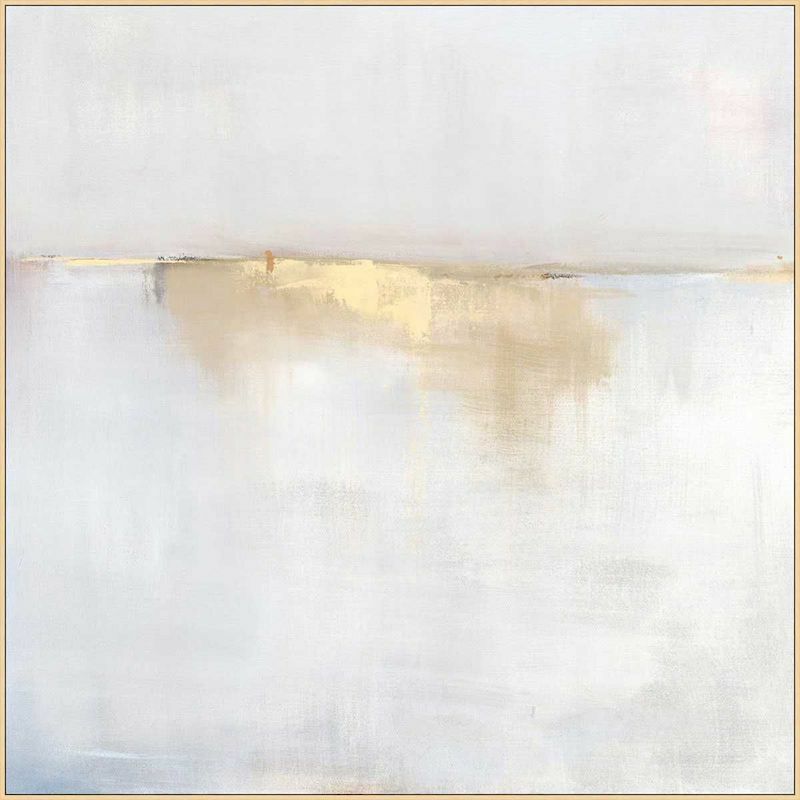 Carol Benson-Cobb’s lovely artworks bring a mercurial, light-hearted essence of Nature into the home or workplace. 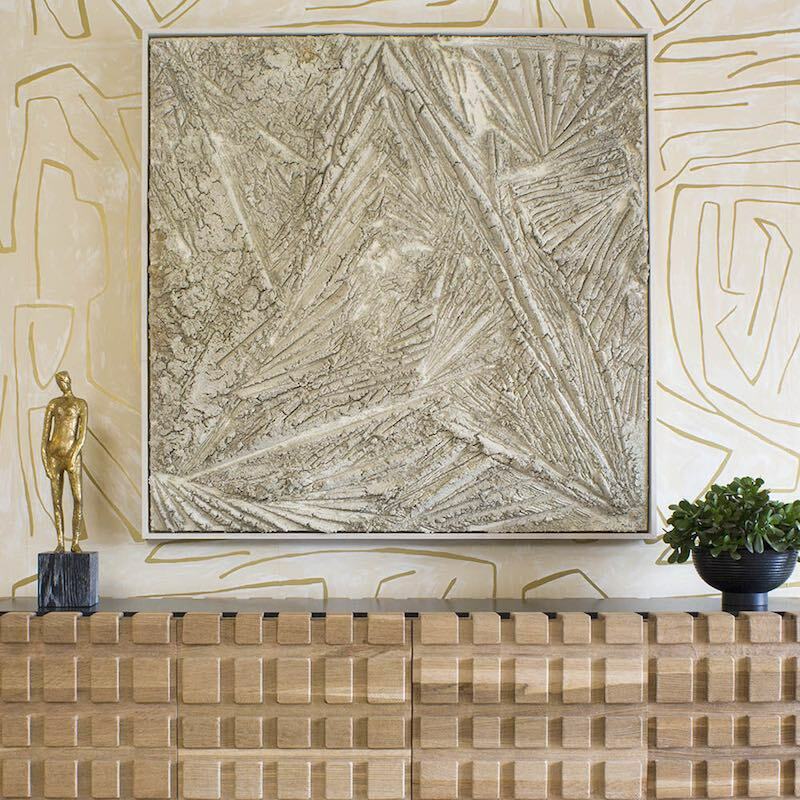 Andi Le of Aspen is the home of artist Andrea Lewin Wendel, who both creates fine art and curates it. 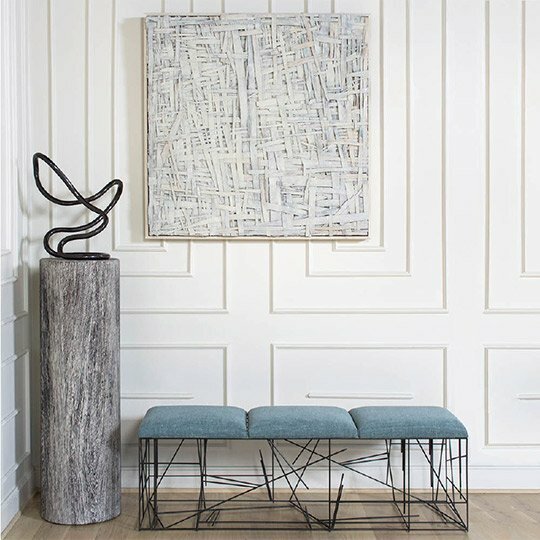 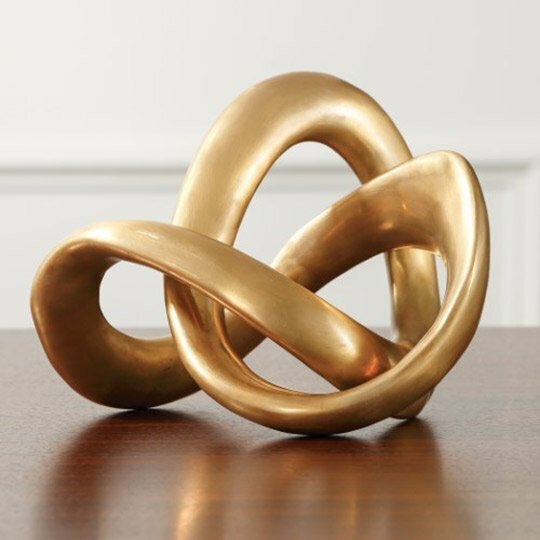 Global Views is the source for a fun and ever-changing selection of wall art and sculpture. 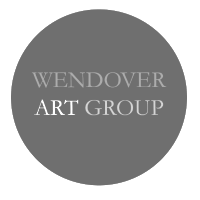 Wendover Art Group produces high-quality reproduction art sourced directly from artists around the world.